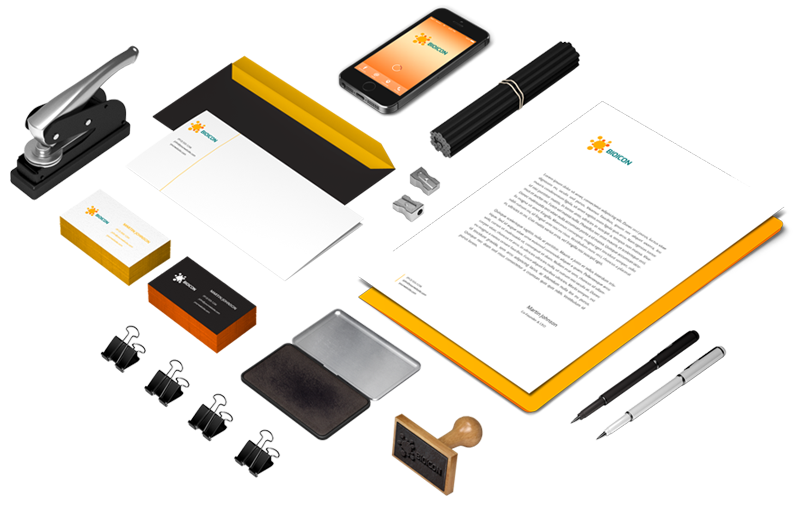 Graphic Design Logo Design Los Angeles - Caspian Services, Inc.
We are a group of talented creative minds experienced in logo and graphic design who can help develop new marketing ideas for your business. Your logo is often the first thing your potential client sees. 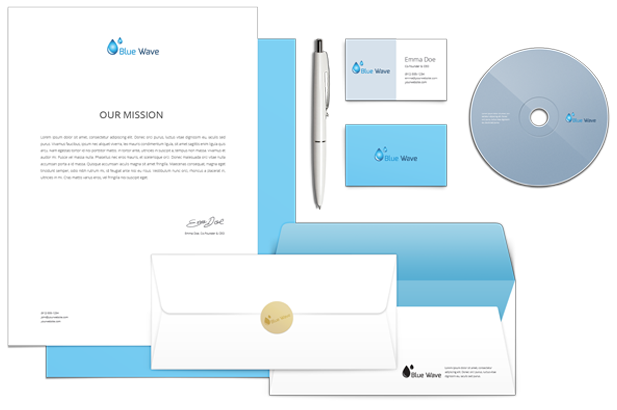 Make it a lasting impression by having a professionally designed logo. 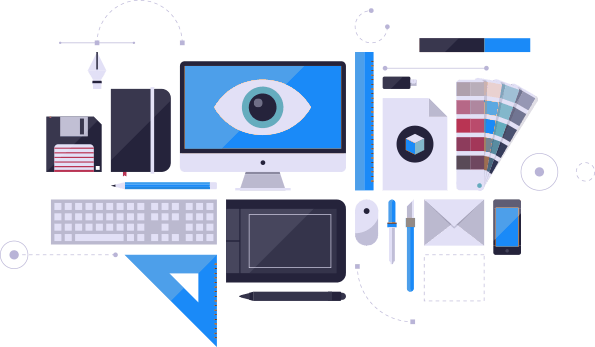 Our creative team of expert designers are ready to bring your VISION to life.